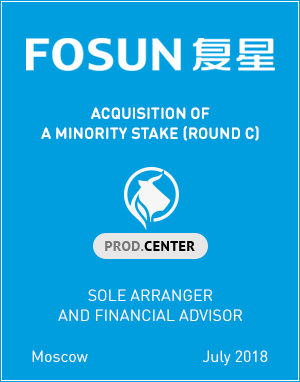 Fosun International has acquired a minority stake in Prod.Center, the leading Russian B2B marketplace for agricultural products trading. Caderus Capital acted as the sole organizer and financial advisor for the transaction, following a successful conclusion of the previous Round B where Caderus Capital was also the sole organizer and financial advisor. 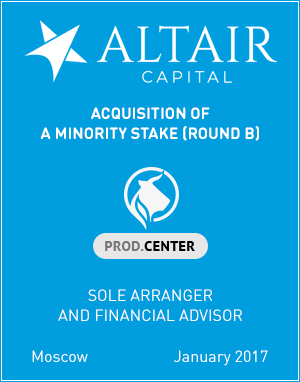 Altair Capital has acquired a minority stake in Prod.Center, the leading Russian B2B marketplace for agricultural products trading. Caderus Capital acted as the sole organizer and financial advisor for the transaction. 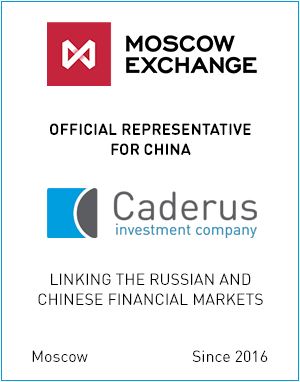 In January 2016, Caderus Capital was appointed official representative for China by the Moscow Exchange, and as such Caderus Capital has been working on the creation of an offshore RMB-denominated investment market in Russia, as well as on the development of cooperation with institutional investors, financial regulators and media in China. Caderus Capital, jointly with the Asset Management Association of China and the Insurance Asset Management Association of China, organized three investment conferences in Beijing and in Shanghai with the participation of the Government of Moscow and the Moscow Exchange. 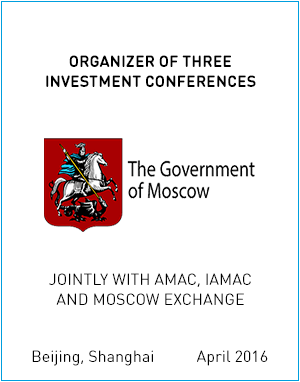 Many top Chinese fund managers, insurance companies and private equity firms already investing or considering investing in Russia took part in the events. Fosun Group acquires stake in Russian online agro marketplace. Caderus Capital acts as sole financial advisor in the China-Russia cross-border investment transaction. Foreign direct investment into China grew 5.5 percent annually to 147.11 billion yuan in the first two months of this year, data from the Ministry of Commerce show. Caderus Capital latest investment webinar with participation of Sergei Klinkov, head of the International Relations Department of the Central Bank of Russia and Maria Kharlashkina, deputy head of strategy of the Moscow Exchange. 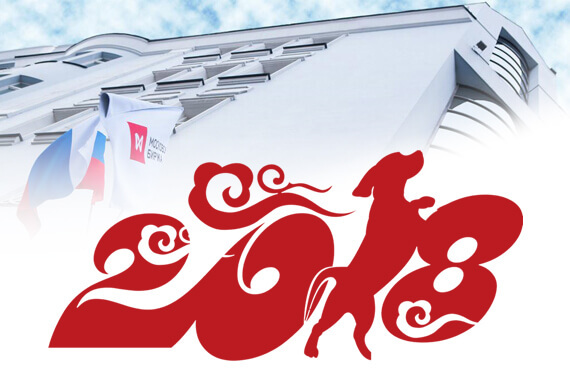 Chinese New year greetings accompanied by an overview of the latest and forthcoming reforms of the financial market infrastructure in Russia. 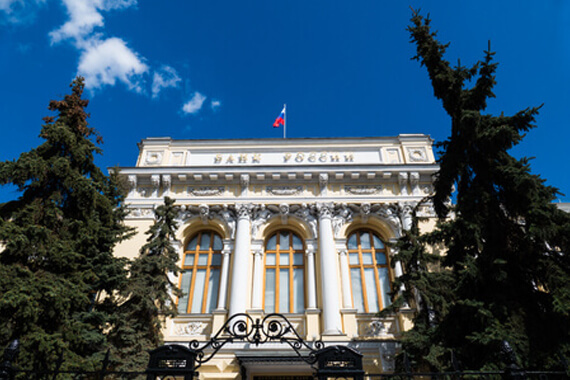 We have in this webinar participation from Maria Kharlashkina, deputy head of strategy of the Moscow Exchange, and Vladimir Shapovalov, at the Financial markets development department of the Central bank of Russia. They are sharing with us their impressions of 2017 and their expectations for 2018. As Sino-Russian relationships have reached a historically high point and since both political and economic ties between the two countries have been growing stronger by the day, the focus is turning to the bilateral investment cooperation. Being at the forefront of this process, we clearly see opportunities and are ready to make our contribution to bringing investment communities of our two countries closer together. 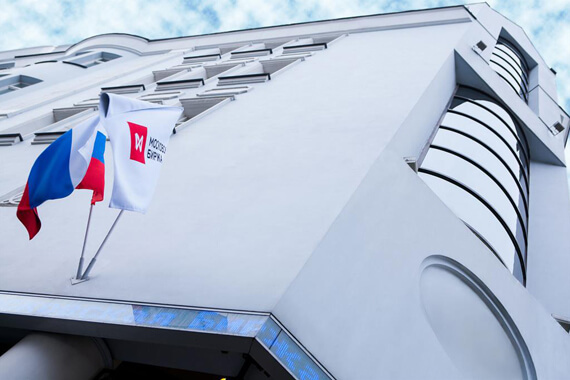 Caderus Capital, the official representative for China of the Moscow Exchange, along with representatives of the Moscow Exchange, the Bank of Russia (the Russian Central bank) hosted our very first investment webinar on September 27th (Wednesday). During the webinar we discussed the current investment environment and trends in Russia.